at 3pm at MS Centre, Merton Lane. at 3 pm Old City Bar, Oaten Hill. from 10.30-12.30 at 20 Ethelbert Road. The monthly Drop-In sessions are becoming well established. These informal meetings offer members the opportunity to meet committee members to provide feedback on OHSCA activities, express concerns / interests and hear what the committee has been up to on their behalf. They alternate between Wednesday and Thursday afternoons, meeting at the Old City Bar in Oaten Hill Place in the back room – or the garden if weather permits. Details will be circulated to members by email beforehand. 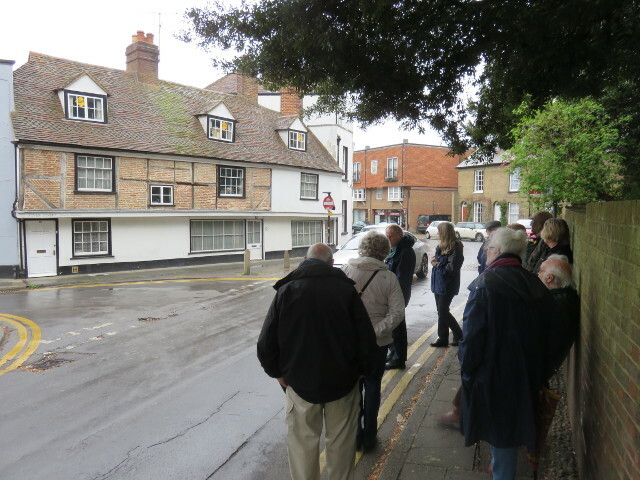 A walk departs from the Kent and Canterbury hospital gate at 9.30 am (sharp) returning about 10.30 am. Weather permitting, we walk through the orchards and fields, but in winter more frequently on the roads. All are welcome, just turn up and go. We walk at a moderate pace. Sturdy footwear advised. 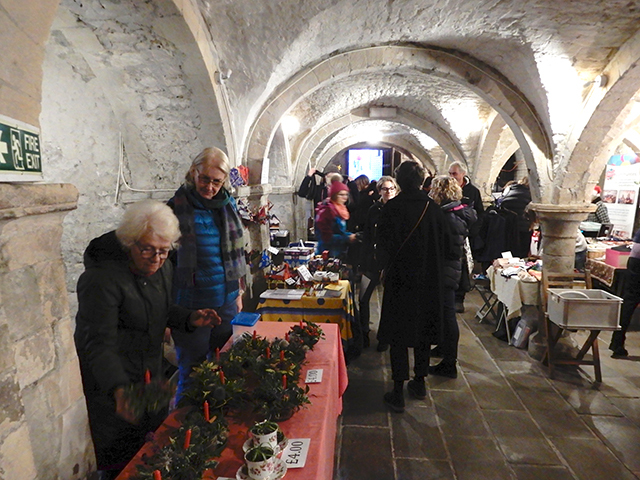 "The aim of the Association is to support and improve the quality of life of our community." 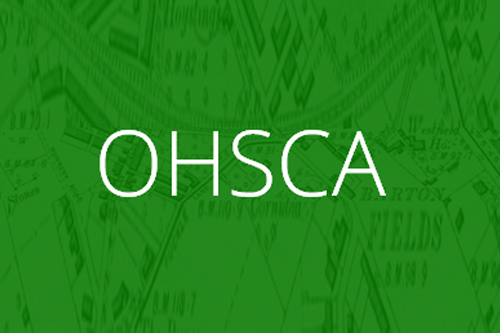 In the fulfilment of its objectives, members of OHSCA have been active over the years in a wide-ranging number of activities and initiatives.